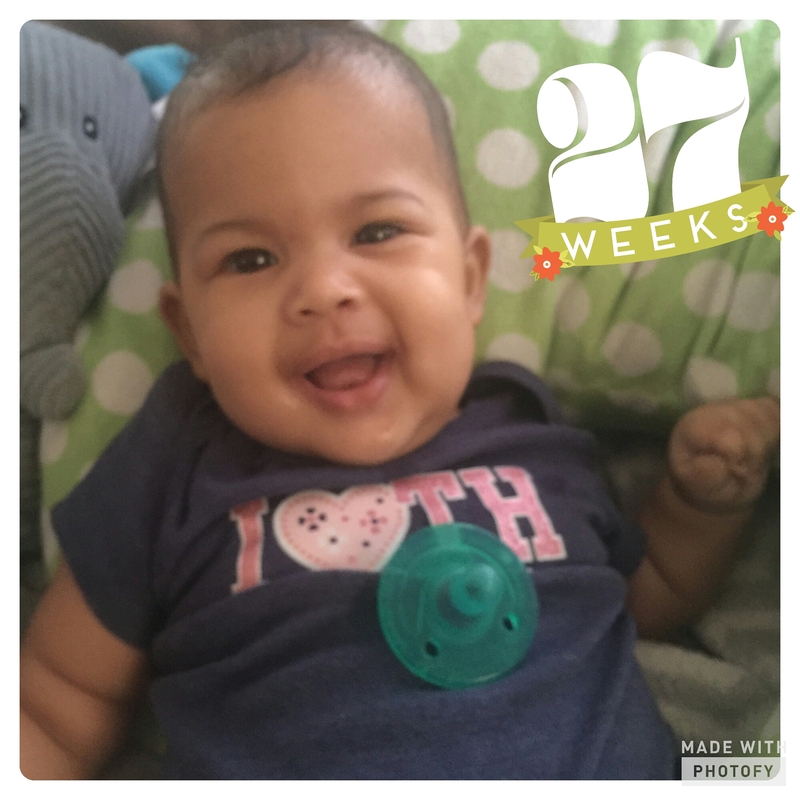 This entry was posted in Donor Egg IVF, Health, Infertility, Mommy Blog, New Mom, Post Partum, Single Mother By Choice and tagged ARDS, Breast Cancer, Pneumonia, Sepsis. Bookmark the permalink. I am so sorry about your mom. I am praying for her!! !